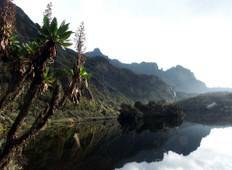 Find a Hiking & Trekking trip that explores Uganda. There are 18 tours to choose from, that range in length from 3 days up to 19 days. 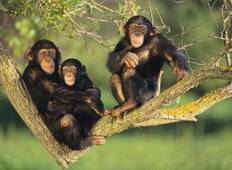 You will visit outstanding places like Entebbe and Bwindi National Park! "Liz Is amazing. So full of caring and love. She was an absolute pleasure to have..."
"It was the most incredible experience in my life! Adili was the best guide ever...."